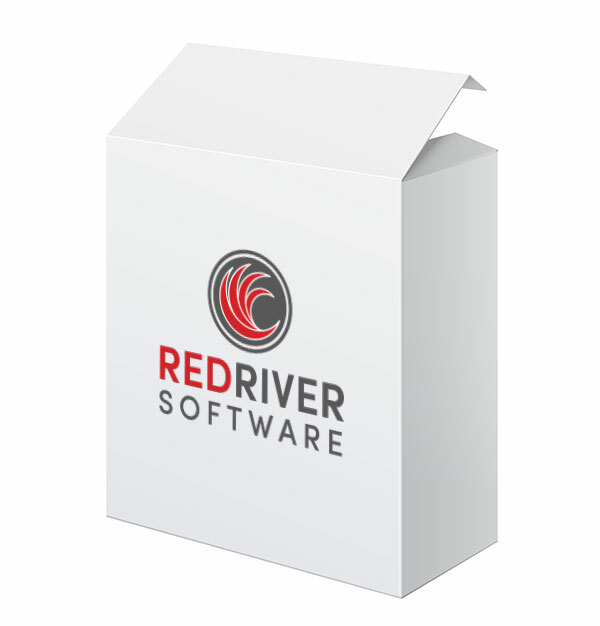 “Out-of-the-box”, as they say, Red River Software has met the needs of various business types for over 40 years. However, we also provide the ability to tailor our standard packages to provide specific solutions for our customers. Our goal is to help our customers run their businesses more smoothly, and if there is something we can do within our software to help address certain business concerns, we are available to help. Customized reports, new interfaces, new modules, and more can be requested through your sales representative, who will help you determine and outline your specific requirements, provide a proposal and estimated timeline for your project.